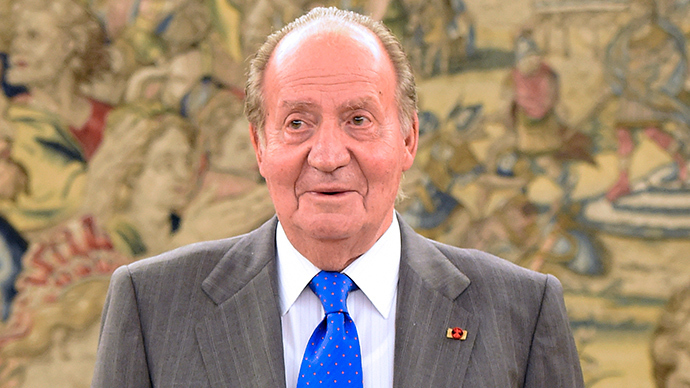 Tens of thousands across Spain have taken to the streets to demand a referendum on whether the country should keep its monarchy or be proclaimed a republic following the abdication of King Juan Carlos I. The biggest rally, held in Madrid's Puerta del Sol square, united anti-monarchist activists under the 'Monarchy No Thanks' campaign. Thousands of people carrying Republican flags flooded the capital hours after the 76-year-old monarch announced his resignation in favor of his 46 year-old son. 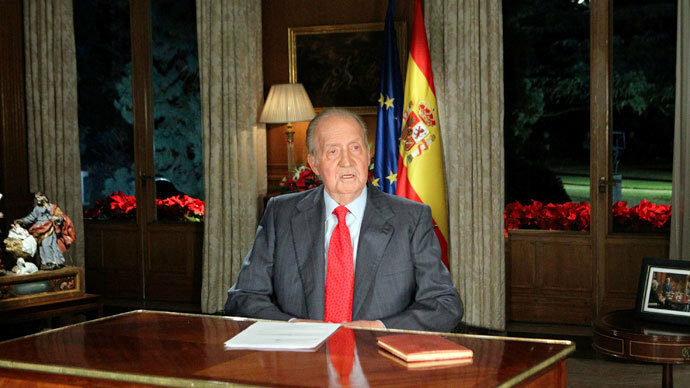 Spain's 15-M social movement launched the proposal for a protest against the monarchy and the declaration of a republic. “Spain, tomorrow, will be Republican,”protesters chanted.They claimed that at least 20,000 police officers were deployed throughout the city to ensure order. 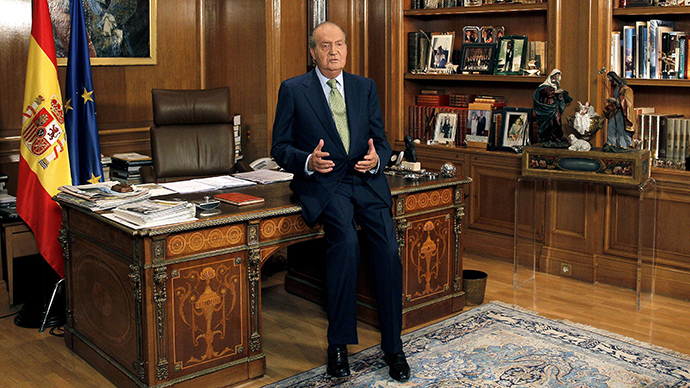 The call for protests spread across social networks to over 50 Spanish cities just minutes after the king's abdication was announced Monday morning. In Barcelona, the capital of Catalonia – which seeks greater independence from Madrid – thousands also flooded the streets to proclaim a republic. Activists shouting “Dear Philip, nobody has chosen you," swore to pursue independence. The president of the Catalan government, Artur Mas, said that "there will be a change in king, but there won't be a change in the political process that the people of Catalonia are following," AP reported. 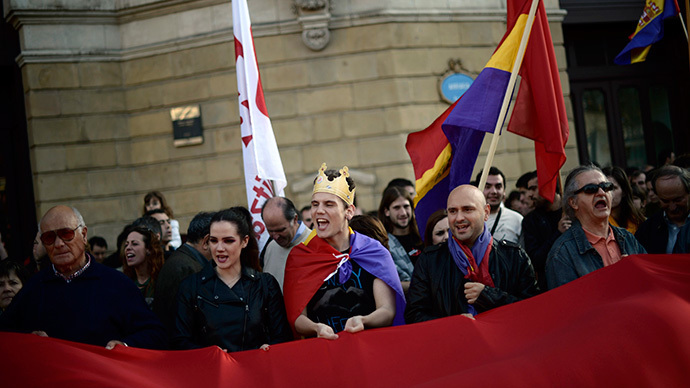 Far-left parties urged a national referendum to abolish Spain's monarchy and called nationwide protests Monday night across over 50 cities.